NASA Coalition Government to Nominate workers unionists to the parliament. - Bana Kenya News, Real African Network Tubanane. Home featured News NASA Coalition Government to Nominate workers unionists to the parliament. NASA Coalition Government to Nominate workers unionists to the parliament. The NASA coalition has planned to include workers representatives in the Parliament as Nominated candidates. The Coalition has marked very important areas of making the country better.
" Workers are very important in Kenya and they need to be represented in law making and daily country developments." said ODM leader Raila Odinga. KNUT, KUPPET, KMPDU, KMA and COTU representatives will be nominated by the NASA government to represent their respective workers. 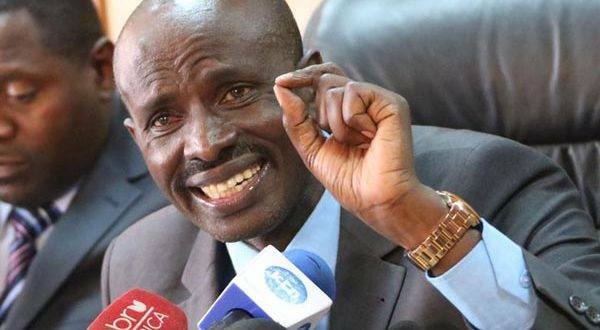 This comes after the fiery teacher unionist Wilson Sossion had applied to be nominated to the parliament to represent the interest of workers especial teachers. Second, Wilson Sossion has been very instrumental in championing the rights of the over 300,000 teachers in Kenya. Teachers, Doctors, Nurses and Government workers are considered opinion makers in grassroots and by picking their representative NASA is likely to get more support. The NASA coalition government is expected to include all people in the devolved system as they claim to be the fathers of devolution.